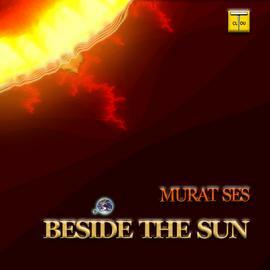 Murat Ses is probably better appreciated in the western music circles than his native country Turkey, or at least this is the way it seems at the present time. His album "Danses et Rythemes de la Turquie d'hier a` aujord'hui with the Moğollar , once won the prestigious award the Grand Prix deu Disque by the Charles Cross Academie in Paris. His solo albums: Binfen, Culduz, Automaton, to name a few among the seven or so, are played every day at radio stations from Tokyo to Cleveland all over the globe. Automaton² (San Francisco Miami Impressions) was # 1 in air play in Rhode Island not long ago. He is a member of the Grammy's, selection committee. Ses has a wide variety of followers mostly young people who surprisingly know more about his solo albums and music than his own generation in Turkey. How can one forget ? 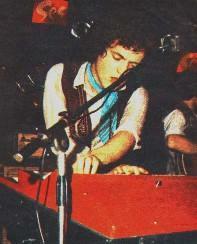 He was this young keyboard player and composer who has influenced the Turkish pop music scene in the late sixties through mid seventies. He is acknowledged as the creator, mentor and soul of the so called "Anadolu Pop " (Anatolian Pop) style ; a synthesis of Anatolian music elements and instruments like "Saz" and Western music, which always influenced the Turkish music scene of the young generations. Murat's music, a hybrid of eastern and western cultures and his universal and almost "Rumi" like approach of ; "we are all the same thing", were the legacy of the Anadolu Pop which has influenced so many musicians of his era. 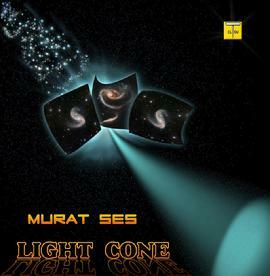 There is not a single musician or band who has not benefited from Murat's vision and music in the seventies. Bariş Manço, undoubtedly the most famous of them was a good friend with whom he worked together during the years of " Baris Manço and Kurtalan Ekspres" in 1973-74. He also worked with other well known Turkish pop stars like Cem Karaca (Cem Karaca and the Dervişan), Edip Ak Bayram (E.A. ve Dostlar), to name a few.Before joining forces with these well known musicians, Ses made a name for himself with the Meteorlar (Meteors,1966/67), Siluetler(1967) and Moğollar, to the latter who was a founding member . It was the enthusiasm and mastery, of the way he played the "Hammond" keyboard made him the name, but his creative composing skills like in "Ağri Daği Efsanesi", (which was a wedding present to his wife) gave him the legacy. At the time the copy right laws were non existent in Turkey and when Ses moved to Austria in the mid seventies , most of his songs were copied and used by others without even mentioning his name. Today Murat and his wife Nihal live in Austria and have a son Tan, also a talented computer musician and a MIDI composer who was featured in dad's album Binfen with his debut track Mare Ibrium. While Murat keeps working tirelessly on new albums, his talented wife not only is the inspiration behind his music but also provides the art work for his album covers. 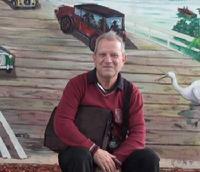 They are also the proud grandparents of two grandsons , Levent and Sinan. 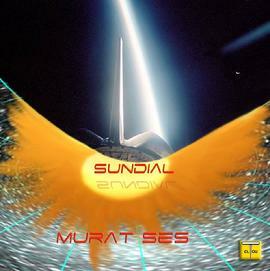 In the 1990s ,Murat has created a new musical style which he calls ;"Electric Levantine",the main elements being microtonal properties produced by instrument timbres and western music. This electrical Levantine version of the Anadolu pop can be heard on his album Automaton. 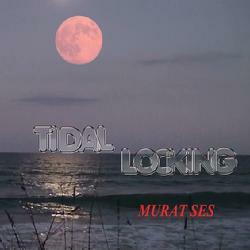 Recently Murat was in Florida again, where he visits at least twice a year , to record his seventh solo album. While he tirelessly works on new projects and albums, some of his older works are getting renown recognition. When PlayStation 3 launched its new advertising campaign in 2007 with a new video clip to be played on the TV stations and stadiums all over the world , they choose "Garip Çoban", which translates to "Poor Shepherd " as its music. Garip Çoban was a Moğollar song of the 70's , and you guessed it right the composer was no other than Murat Ses. 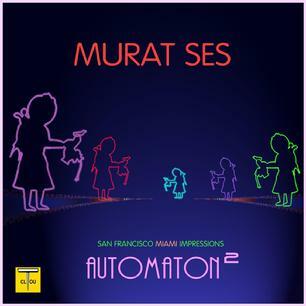 It is no wonder that Playstation 3 , an electronic play loved by younger generations, chooses Murat's music which is more known and appreciated by younger people, over others. 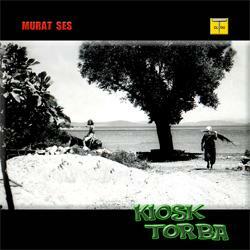 It seems like the Beatles music of the sixties Murat's music has this distinct quality of becoming classics as the time passes. 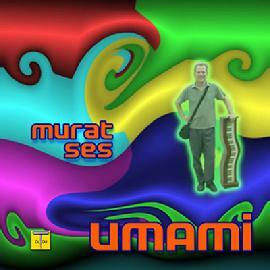 MURAT SES WITH BARIS MANCO AND THE BAND "MOGOLLAR"
ONGAKU by MURAT SES from �pBe on Vimeo.